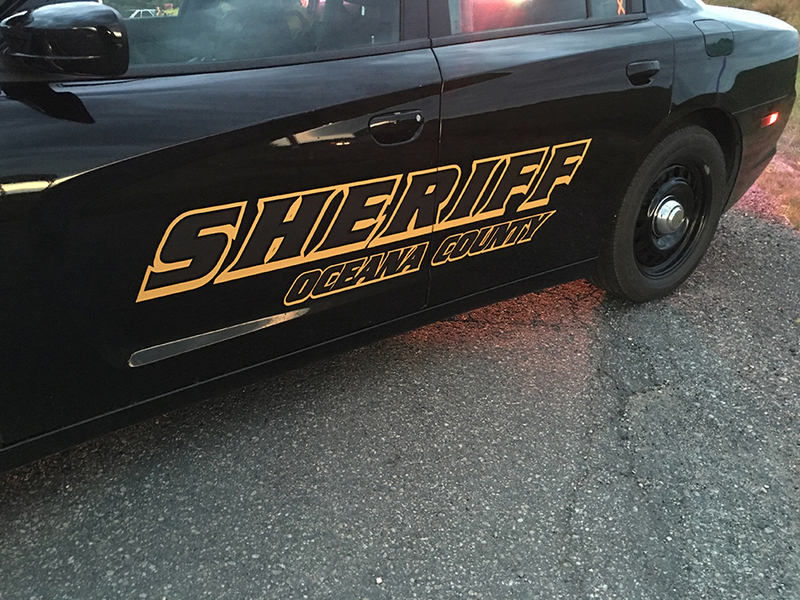 ROTHBURY — Vandals tore down the tennis court netting; damaged a park bench; and attempted to destroy a security camera at the Rothbury Village Park, said Oceana County Sheriff’s Office Lt. Shane Hasty. The vandalism was reported to police Thursday, April 12, at 8:15 p.m. The case is under investigation. This story is copyrighted © 2018, all rights reserved by Media Group 31, LLC, PO Box 21, Scottville, MI 49454. No portion of this story or images may be reproduced in any way, including print or broadcast, without expressed written consent.